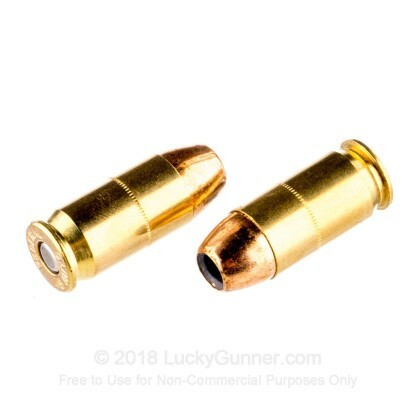 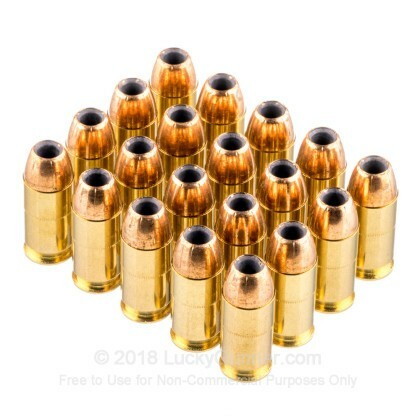 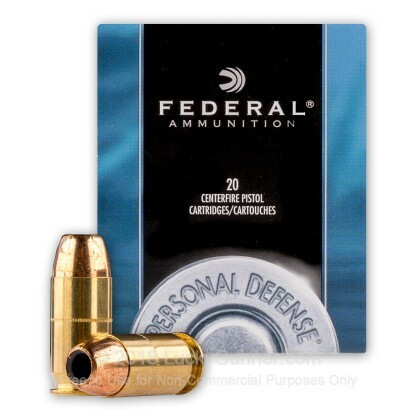 Loaded with Federal's reliable jacket hollow point bullet, this round is a good choice for budget self-defense ammo. 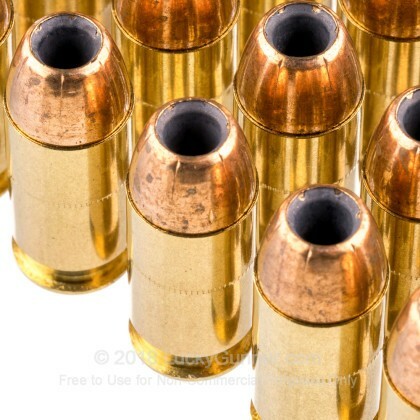 The JHP projectile has quick, positive expansion and solid accuracy. 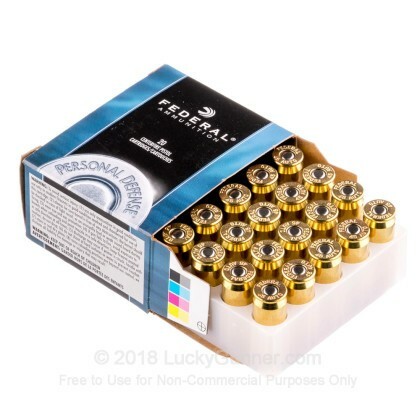 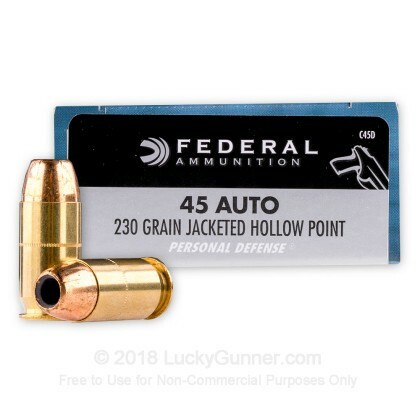 We also have this 45 ACP - 230 Grain JHP - Federal Personal Defense - 500 Rounds ammo in stock in a bigger quantity.